Did you hear we're better than the rest? 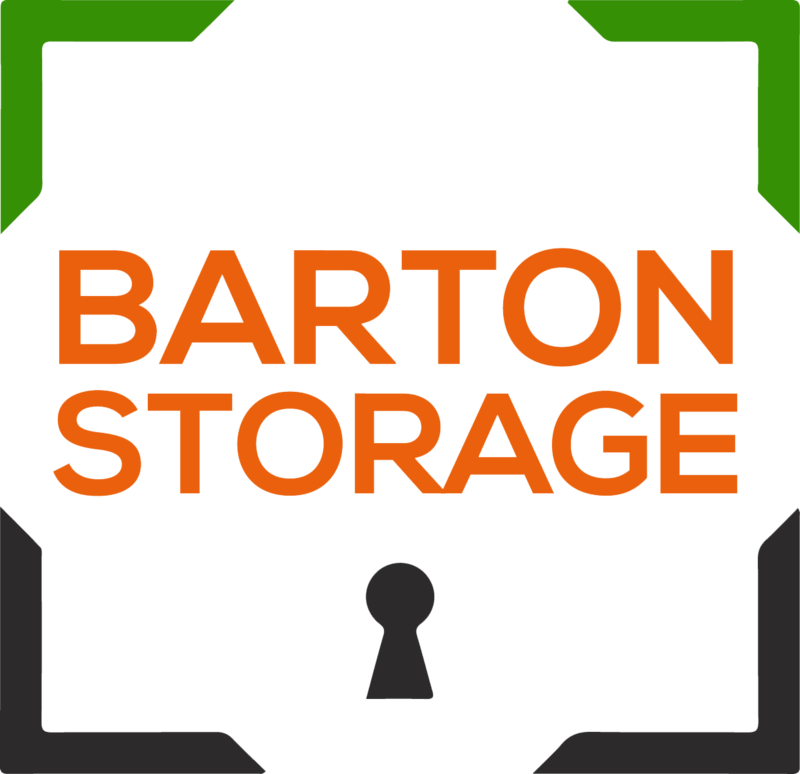 Hey there and welcome to Barton Storage, the place to go for Central Florida self storage units! 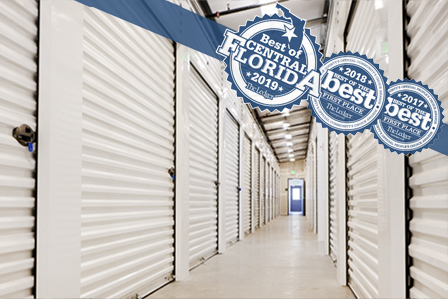 Conveniently located on Thornhill Rd near Havendale Boulevard and the Polk Pkwy, our mini storage units in Auburndale FL offer solutions for personal self storage, as well as business storage and commercial warehouses. 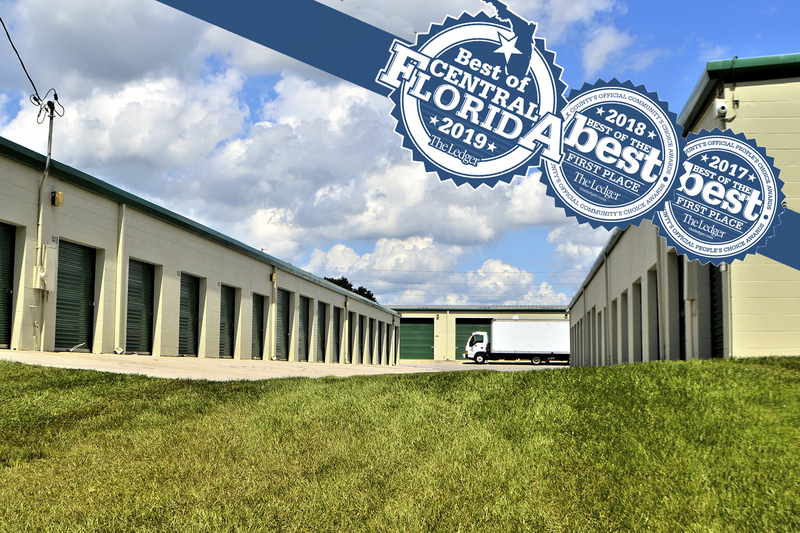 You'll find the absolute best value self storage in the Auburndale, Lakeland and Winter Haven areas with us! We did it first and we're still the best! For the most affordable Polk County storage rates and the widest selection of mini self storage around, call us today! Household storage units, personal self storage, climate control self storage, indoor storage units, commercial office spaces, private office space rentals, open storage (also called outside storage), warehouse-style units, boat storage, RV storage, vehicle storage, U-haul truck rentals - could you ask for more? Barton Self Storage Auburndale FL is the place for you! 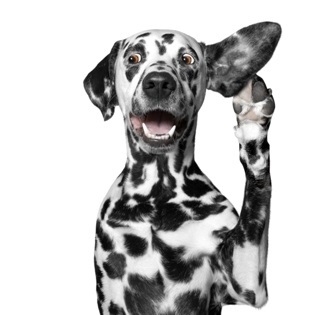 Looking for Lakeland FL self storage? You'll be sure to get a better value with us. Our storage facilities are just a hop, skip and a jump down HWY 92 Havendale Blvd. Stop by our office or call us to speak with our friendly and professional managers.